While your desk is an excellent place to cultivate your intellect, your silly side should never be repressed. 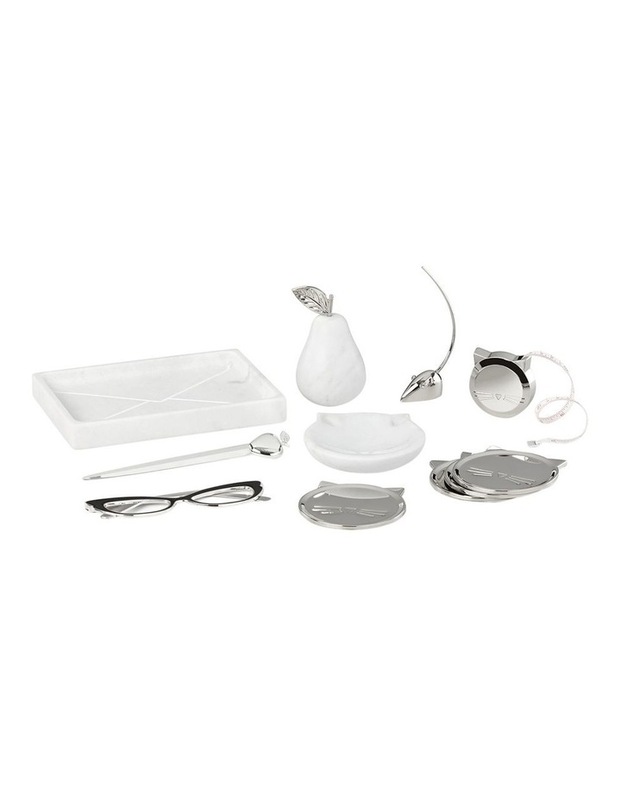 kate spade new york's Silver Wit collection gives you all the tools you need to have a little fun. 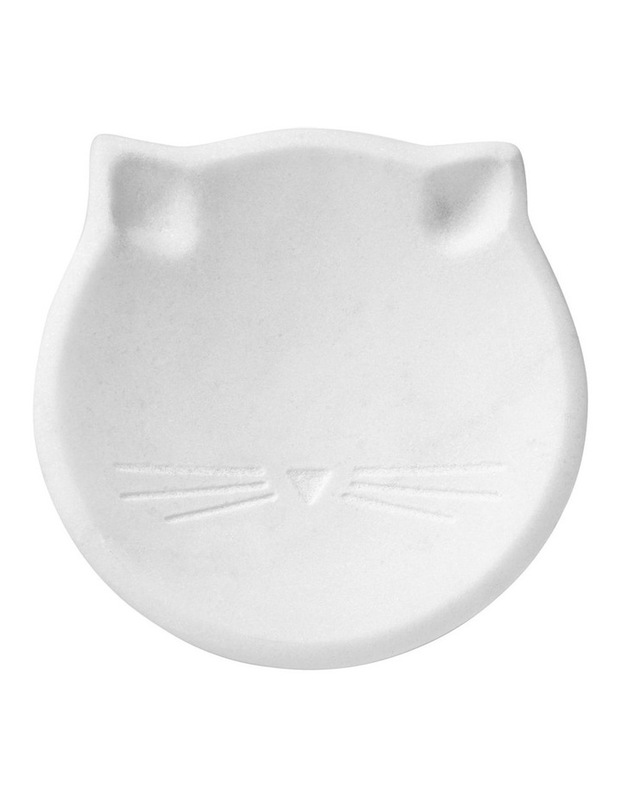 Made from marble this cat ring dish is a quirky and adorable place to store your rings.